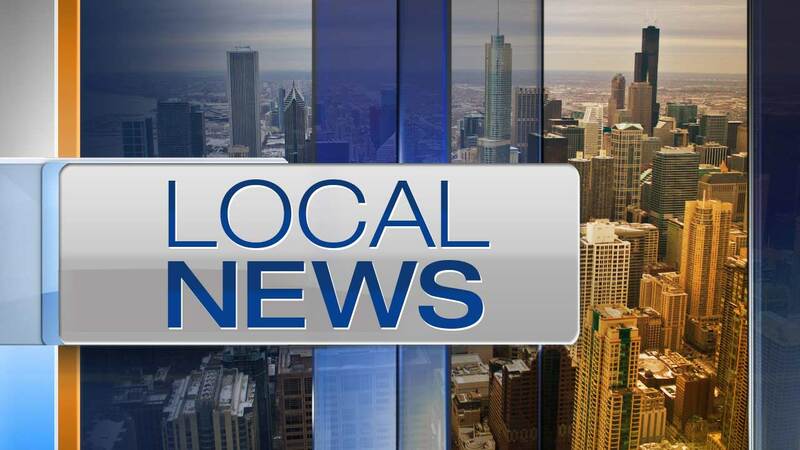 CHICAGO (WLS) -- Chicago police said a 10-year-old boy reported missing from the city's Dunning has been found safe. Jack McDermott was reported missing Wednesday evening. Police only did release any further details.